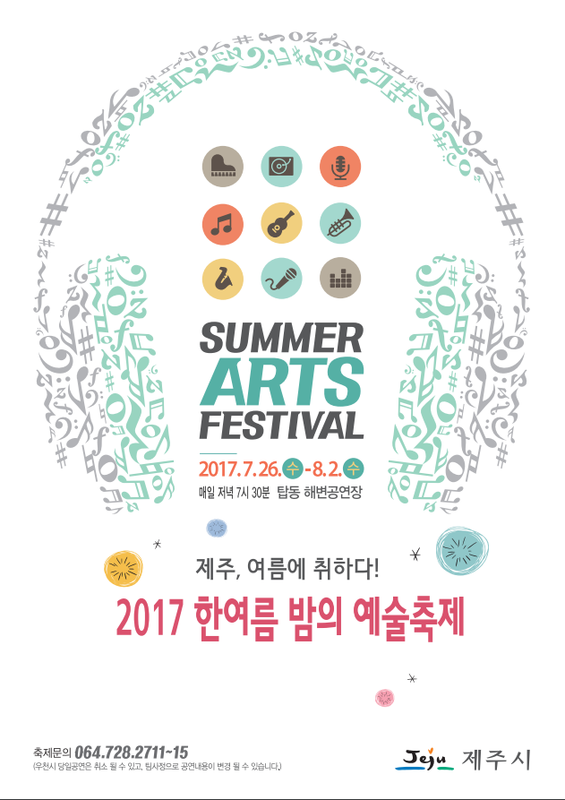 Jeju summer festivals and events 2017A look at some of the highlights of Jeju's summer calendar. During the summer months, Jeju is a great place to be. 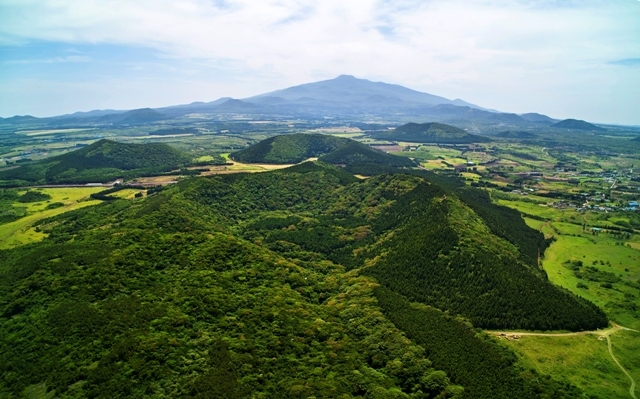 Walking Jeju's Olle Trails, relaxing on one of the island's beaches, or cycling on its many bike paths are all popular pastimes during the hottest season of the year. However, if you can pull yourself away from these activities for a moment then it could be a great idea to check out one of the island's summer festivals. Music, nature, and sports are all covered in our list of the Jeju's top summer festivals and events meaning that there really is something for everyone! 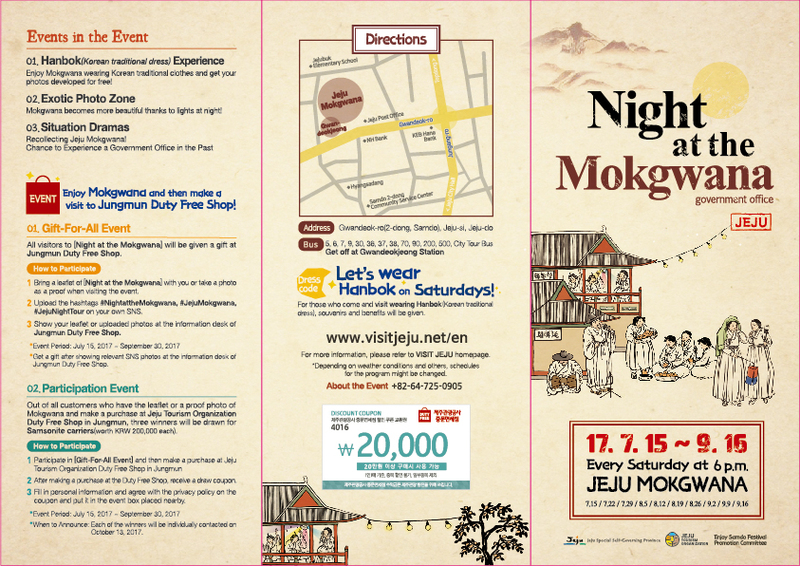 The Night at the Mokgwana is a festival at one of the most historically important parts of Jeju City. It will take place every Saturday until Sept. 16 and visitors will be able to take guided tours of the Mokgwana, rent a hanbok, see musical performances, and visit a flea market. For more info check our article. This year the EDM festival will be held at Iho Beach. As well as dance music, there will also be indie band performances, performance art, and a flea market. The Yeongdeung Gut Global Academy will be putting on a series of lessons teaching Jeju's traditional drums in July and August. For more info please check our article here. 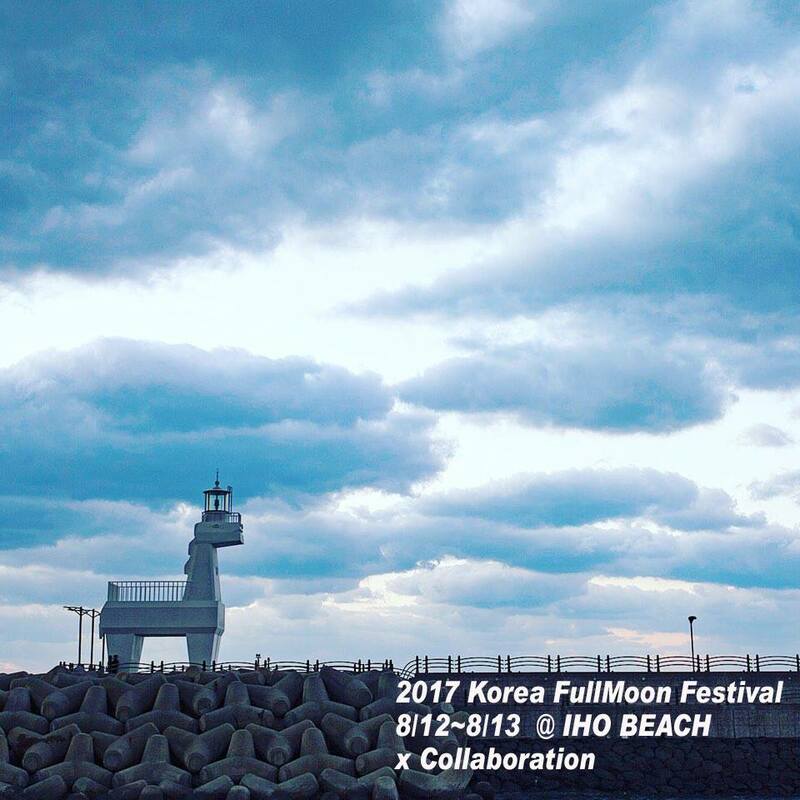 The Jeju Summer Arts festival will see music, dance and performance art come to the Tapdong Seaside Ampitheater at the end of July. Read more here. 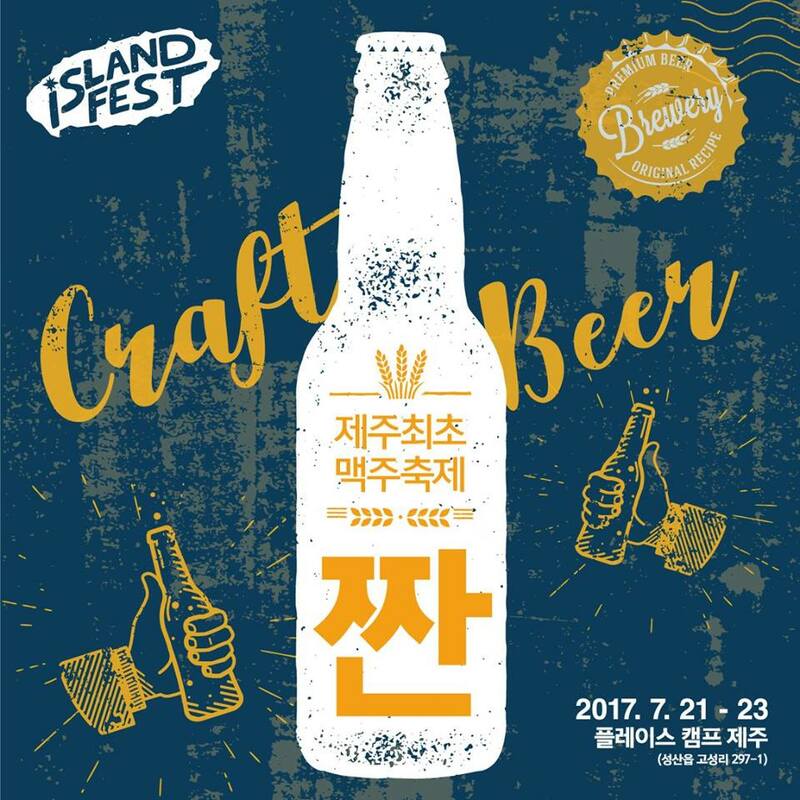 Jeju's first ever beer festival will have 38 types of beer from 15 different breweries. The Stepping Stone Festival is a real highlight of the Jeju calendar as some of the country's finest bands put on a performance on the ever beautiful Hamdeok Beach. This year the festival will be held over two days seeing performances on both Friday and Saturday night after its expansion to two days last year. The festival will run on July 7 and 8 and will, as usual, be completely free. The Jeju Open 2017 Surfing Festival will take place from June 16 to 18 at Jungmun Beach in the Jungmun Tourist Complex. The two days of the festival will see various competitions including male and female long board and short board, as well as junior events. Events on Saturday will run from 8 am until 6 pm while Sunday will start at 9 am and run until 3 pm. 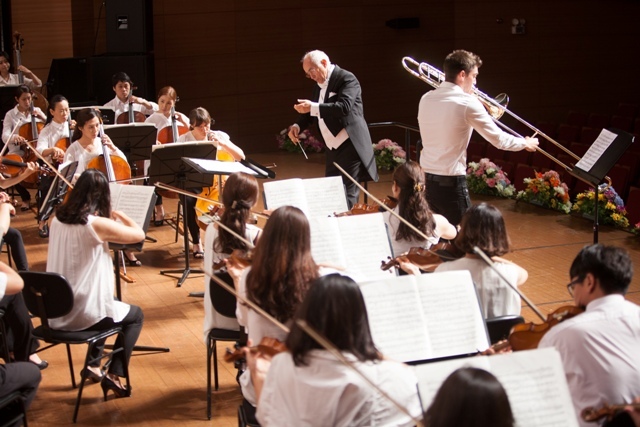 The Jeju International Wind Ensemble Festival is a wind instrument festival that takes place across the island from Aug. 8 till 16. Some of the locations include Jeju Arts Center, Seogwipo Cheonjiyeon Waterfall, and Jeju Seaside Arts Theatre. This year's line up is yet to be confirmed but 2016's festival saw bands and orchestras from Korea, USA, Taiwan, Singapore, Belgium, and Switzerland take part. For those looking to get back to nature, the Geomun Oreum International Trekking Festival is a great way to do just that. Geomun Oreum is one of Jeju’s UNESCO Natural Heritage Sites due to its unique volcanic structure and the existence of lava tubes in the area. Normally visitors to the site are required to book a spot in advance, with a limited number of places each day. However, during the festival dates, visitors can simply turn up and, once registered, enjoy the Oreum freely. The festival this year will run from July 1 to July 10 and entrance will be completely free. 2017 will see the return of the Jeju Samda Night Concerts held at Samda Park in Shin Jeju. This year the concerts will run every Friday from May 12 till Jun 30 and will see bands such as 10cm, most well known for their hit “Americano,” take to the stage. Each concert will run from 8 till 9:30 pm. For something a bit different why not try the Jeju Firefly Festival. 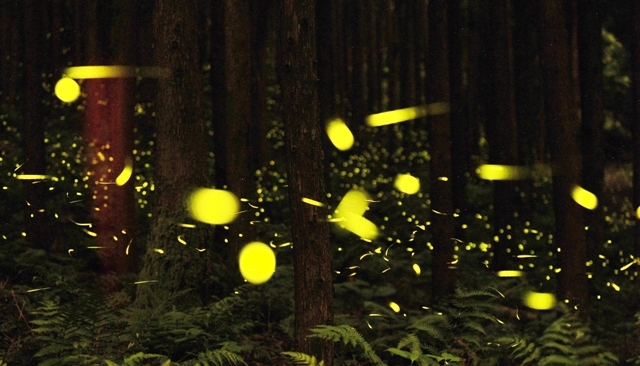 These Fireflies can be seen every year in June at Jeju’s Gotjawal forest. One of the easiest places to see them is the forest in Cheongsuri village. Fireflies can be seen from June 1 to June 30 and the best time to see them is from 8 till 9.30 pm. 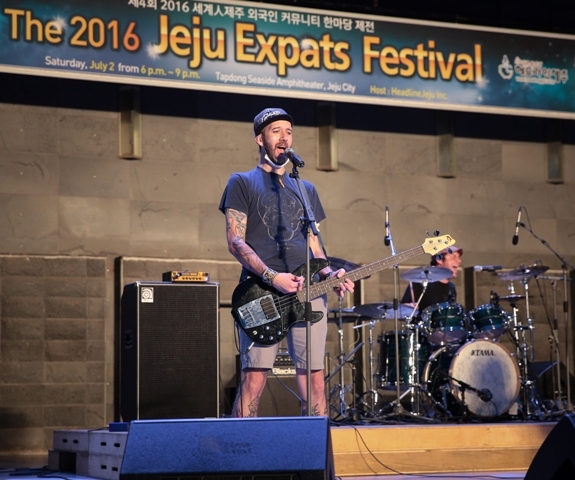 Jeju Expats Festival is a yearly festival held at Tapdong Seaside Amphitheatre. The aim of the festival is to promote Jeju as a peaceful and globalized community where Jeju citizens and expats live together, exchange culture and arts, and build worldwide networks. At the festival itself, there will be a variety of performances including expat music performances, nanta performances, and an eco flea market.